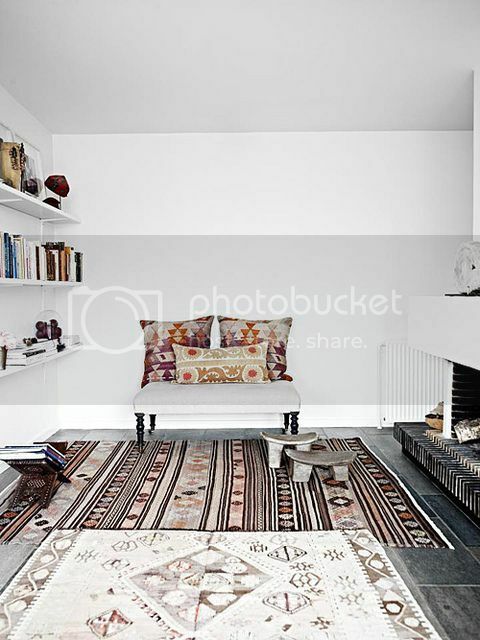 This entry was posted in interior design and tagged bohemian, Favorite Space Sunday, interior design, living room, tribal. Bookmark the permalink. Favorite Space Sunday: Tent Time!